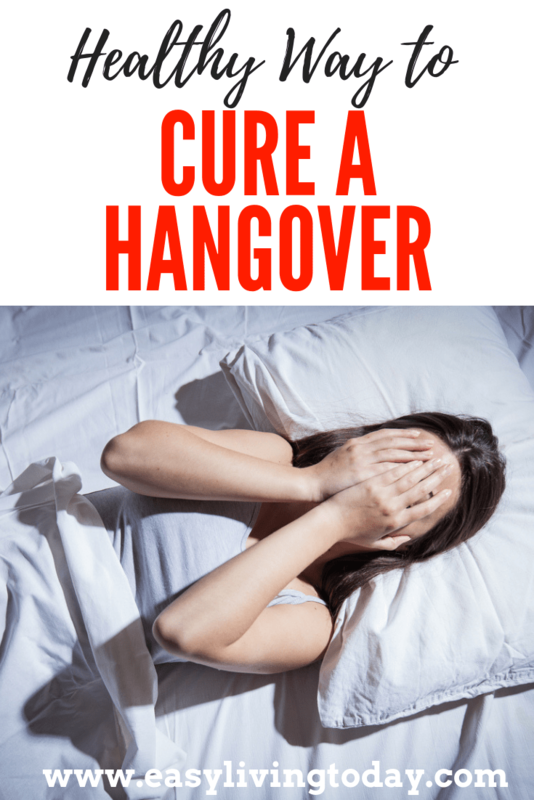 It’s no surprise that a night of binge drinking can easily lead to a migraine and laziness that makes a greasy burger and fries a million times more tempting that cooking your own meal. But, how do you avoid this? How do you have a girls night out and just get back to your normal routine the next morning without eating 6 tacos and drinking a michelada? Hopefully you’ll get back home early enough to sleep at least 8 hours. But I know that’s not always the case. I also know you probably forgot to keep up with your water intake an hour in to drinking. So the next thing is to rehydrate and replace electrolytes in the body. 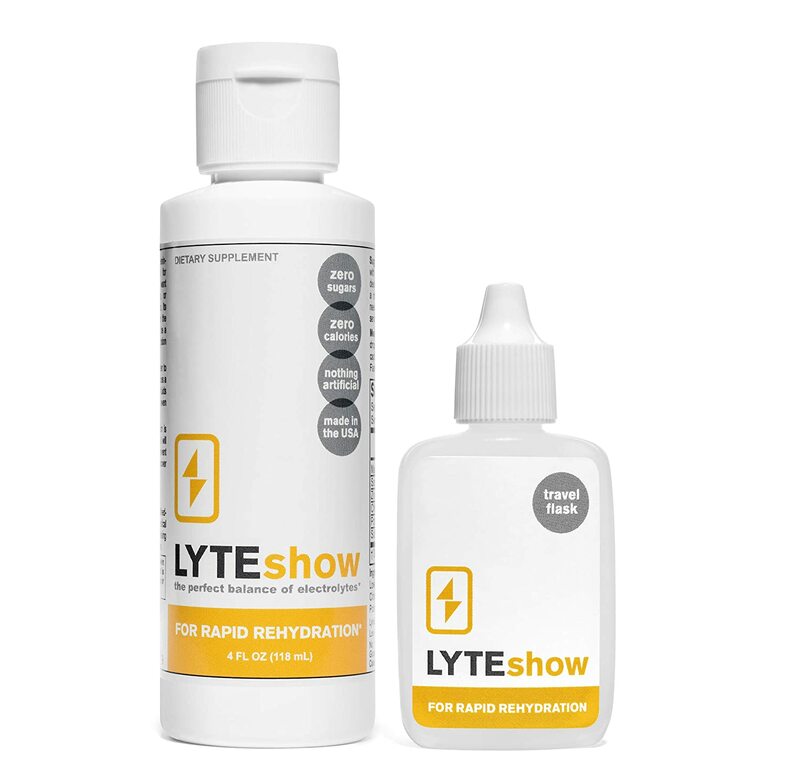 Electrolytes will help both rehydrate you and replace salt and other electrolytes lost through the increased urination that results from drinking alcohol. No, not with sugary, high calorie electrolyte drinks from the corner store. Instead, keep an electrolyte powder from a nutrition store on hand or electrolyte pills if you don’t like the flavor or powdered drinks. These options are better, though, because they do not have calories, carbs or sugars. The also usually have a higher concentration of electrolytes. So, next time, before you grab the sugary red or blue drink from the store shelf- make sure you have these on hand. P.S: They’re also great for days you get a migraine from not drinking enough water, when you have a stomach bug or for days you are extremely active/ playing sports.